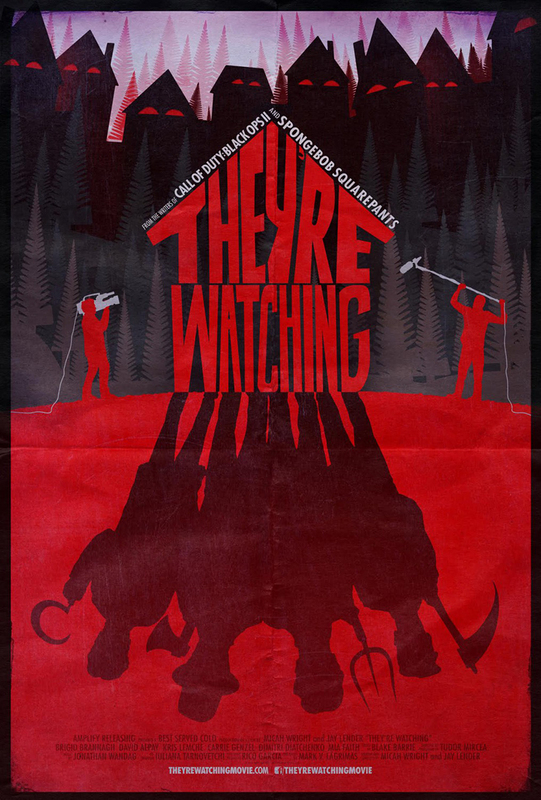 They’re Watching is a movie starring Mia Marcon, Kris Lemche, and David Alpay. The renovation of an old house in a village somewhere in Eastern Europe will bring the crew of an American home improvement TV show up against superstitions, misunderstandings, and bloody violence. Previous story Demonic (2015) | Every House Has It’s Secrets. Cute Little Buggers (2017) | Killer Mutant Rabbits Attack this November!